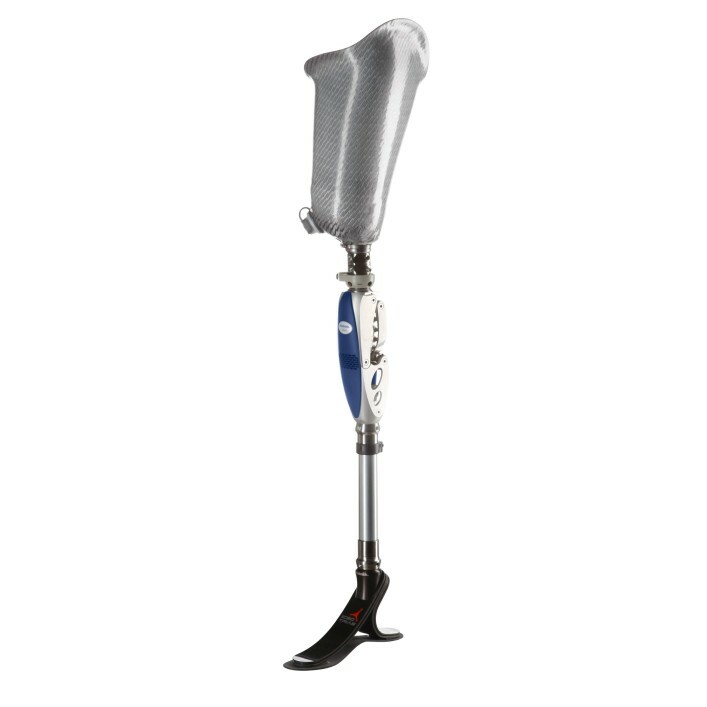 The Aqualine prosthesis system is designed to meet the requirements of wet areas. 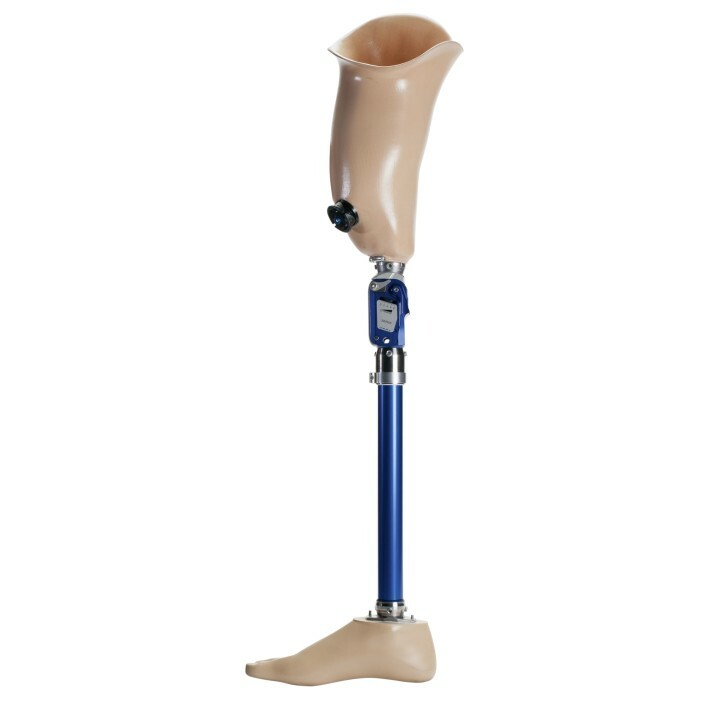 The Aqua-Foot has a slip-resistant sole and the Aqua-Knee ensures safety while walking and standing. 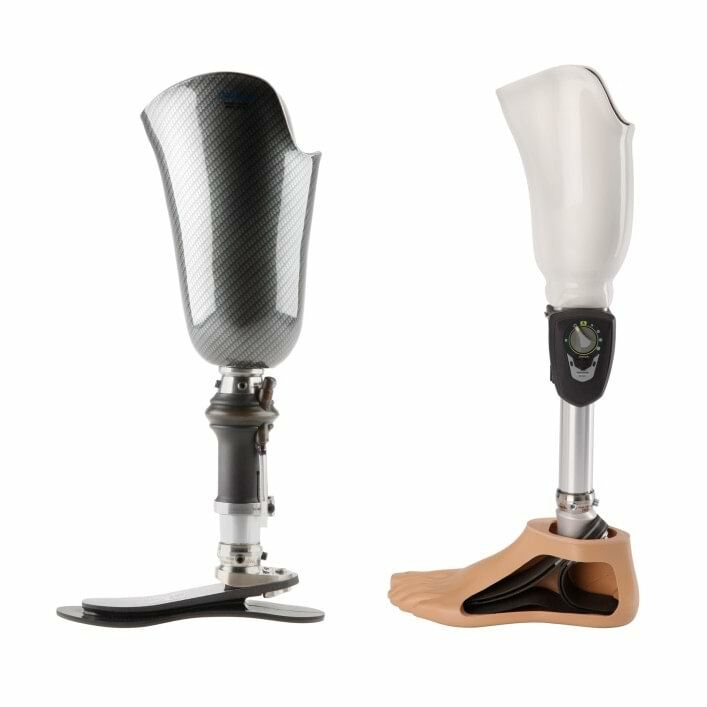 The C-Leg has been setting fitting standards for transfemoral amputees since more than 15 years. 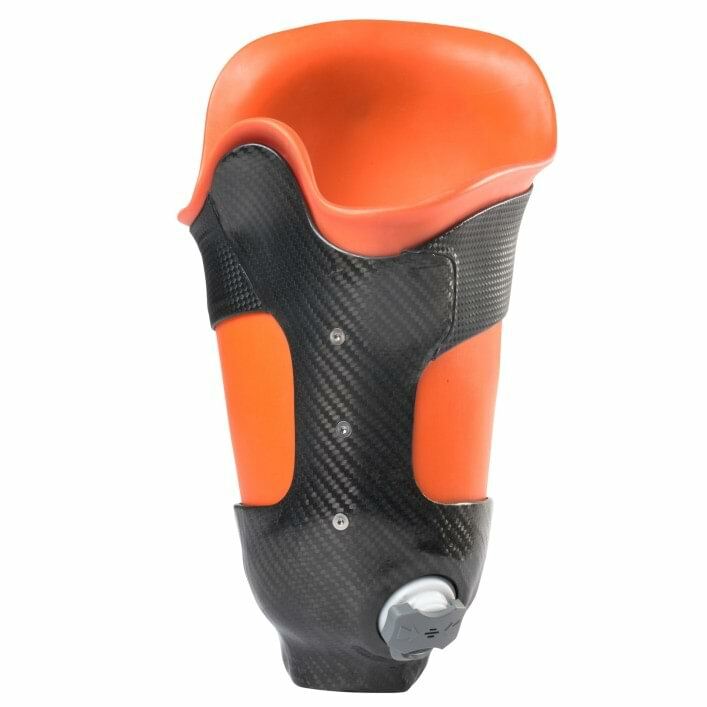 Reliable protection against scratches and impacts for your Genium knee joint. 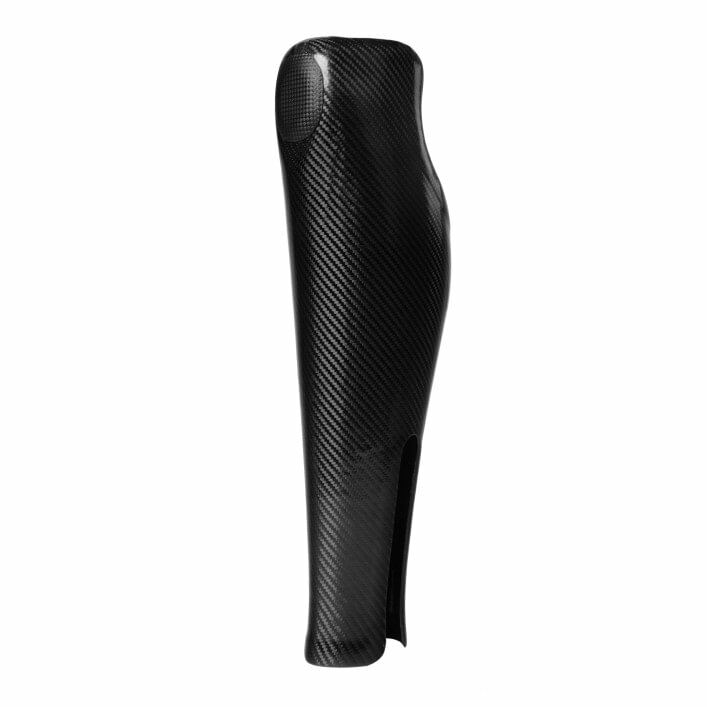 The custom Carbon Protector combines lightweight, extremely sturdy carbon with a sporty design and individual volume. 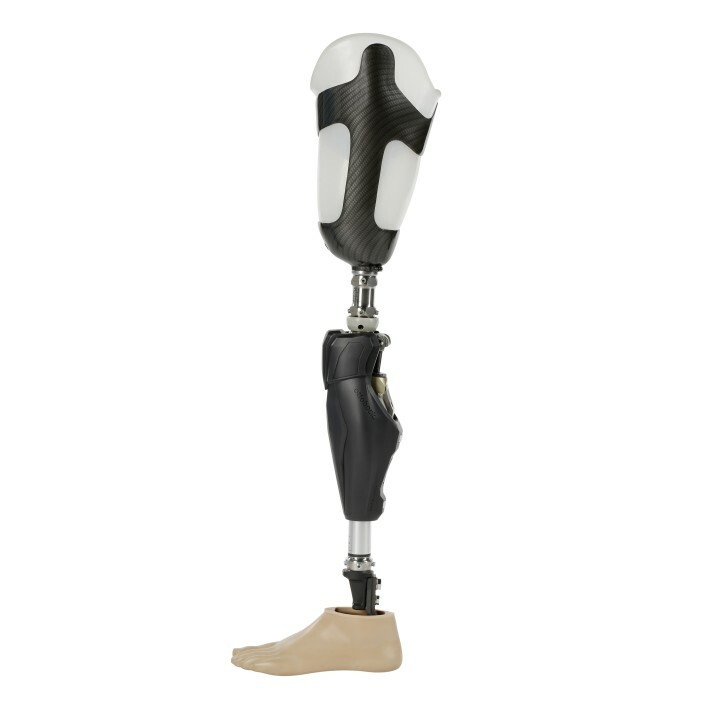 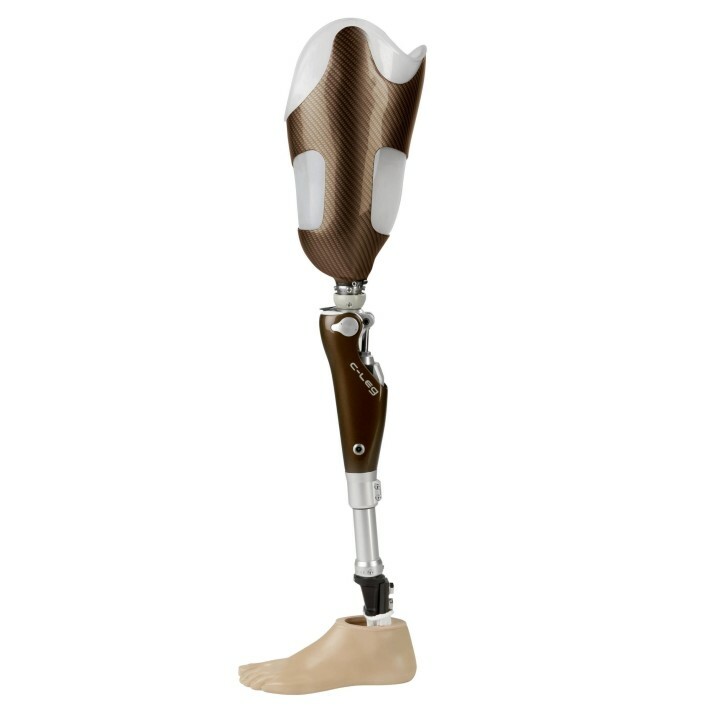 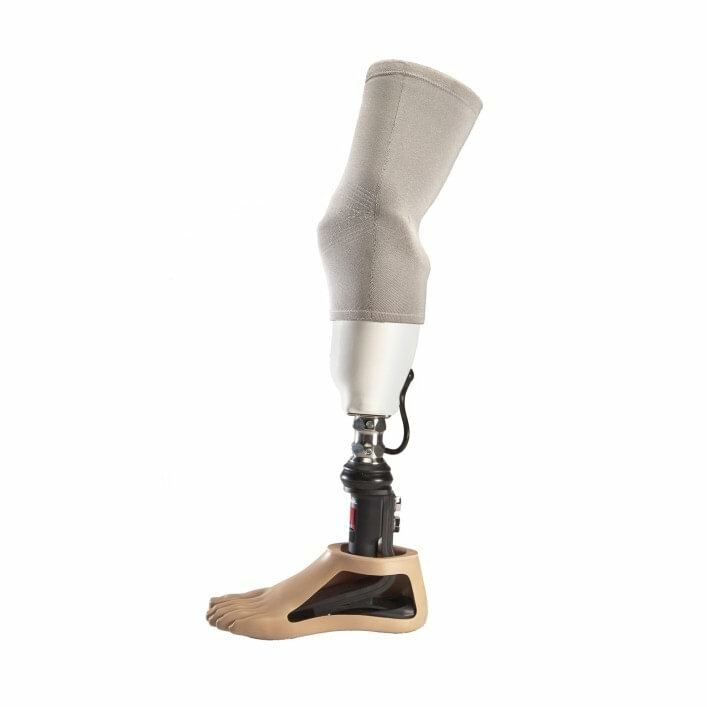 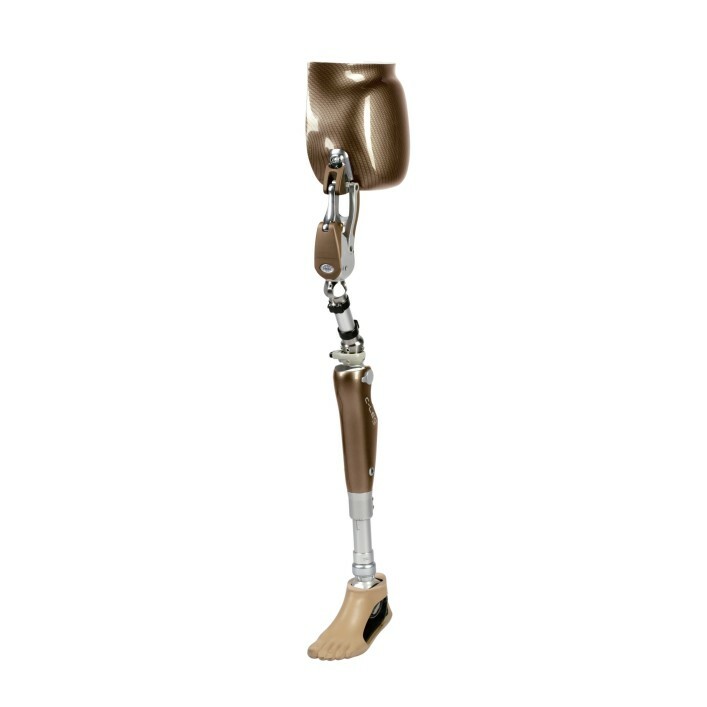 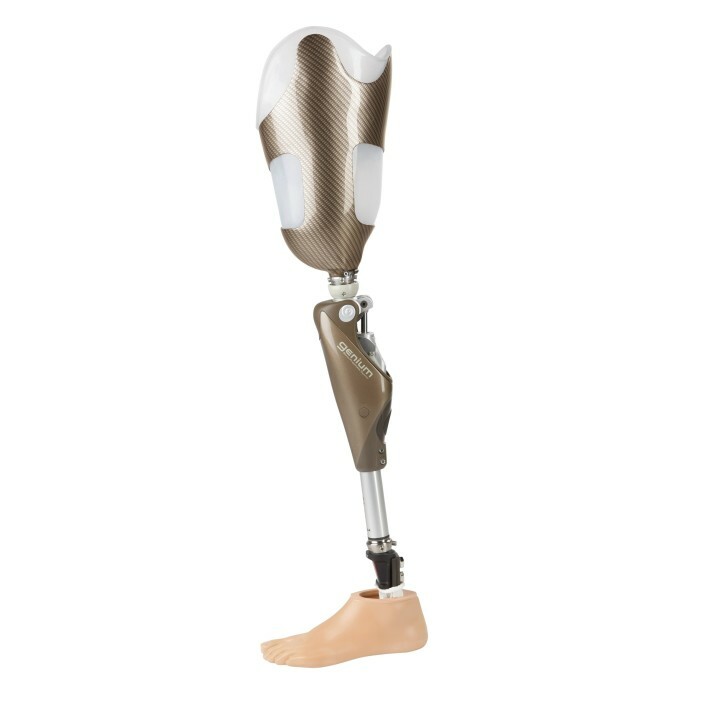 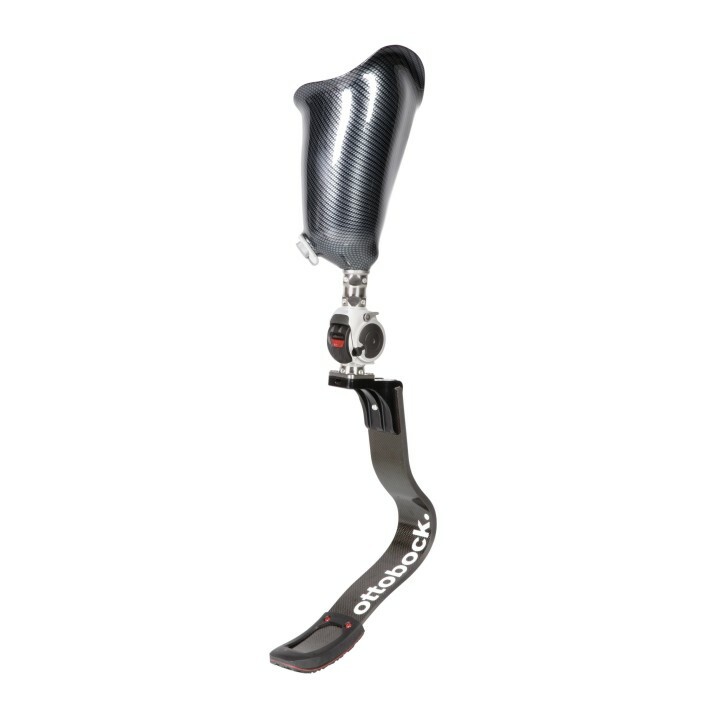 With its active volume management, the Harmony ensures that the leg prosthesis is securely connected to the residual limb. 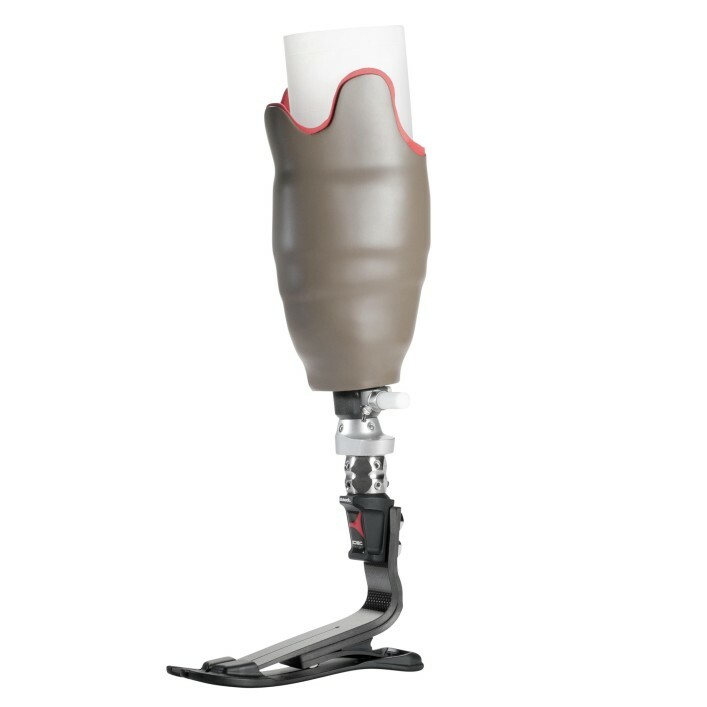 The Genium X3 – a unique combination of technology, functionality and intuitive use.